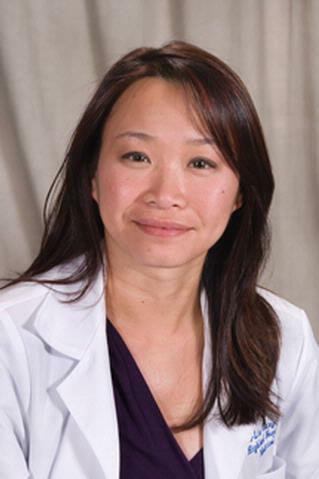 Dr. Ching received her undergraduate and medical degrees from the University of Rochester. She remained at UofR for her Internal Medicine Residency. After completion of Residency, she was a Hospitalist at Finger Lakes Health for 2 years, then returned to work as a Hospitalist at Highland Hospital. She became Board Certified in Hospice and Palliative Medicine in 2012, and currently practices Palliative Care full time on the Inpatient Palliative Care service. She became the Medical Director for the Palliative Care Consultation Service at Highland Hospital in July 2018.